Searching for a fully customizable keyboard? 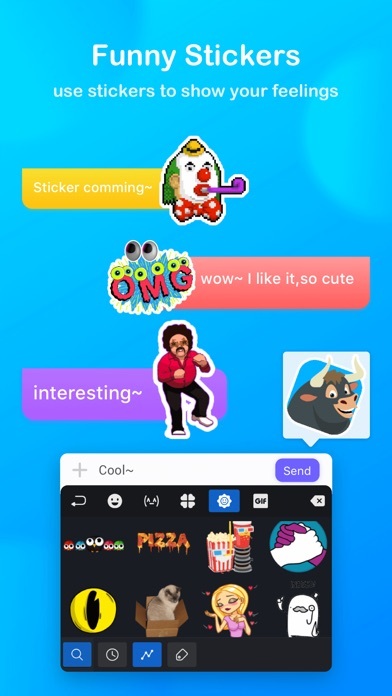 But missing out other important features like powerful auto-correct, emoji, emoji art, designer fonts and the most important thing - don’t want to allow access to your private chats? Also love the "SWIPE" feature ? 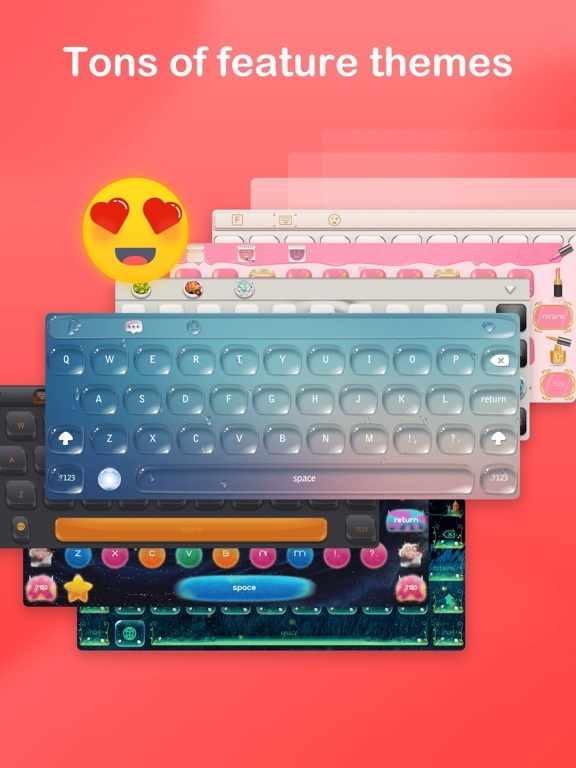 A keyboard that suits each and every user’s personality. 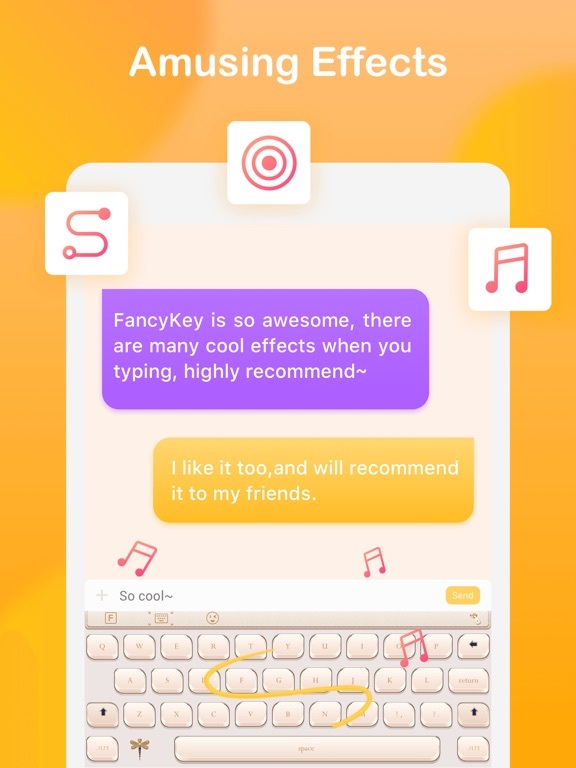 Now with SWIPE input method added so that you go on typing without getting bored! Just use this keyboard once and we bet, you’ll never look back to other keyboards! • SWIPE input method with accurate predictions. 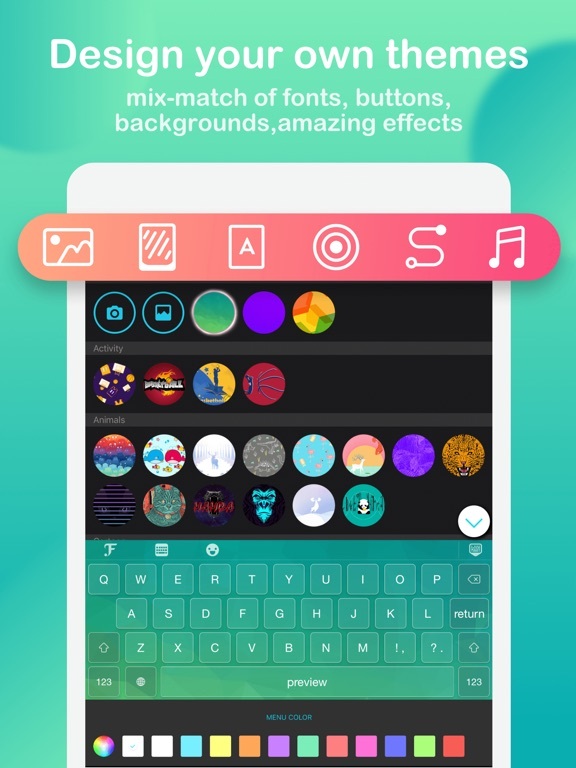 • 50+ integrated themes and adding more periodically. 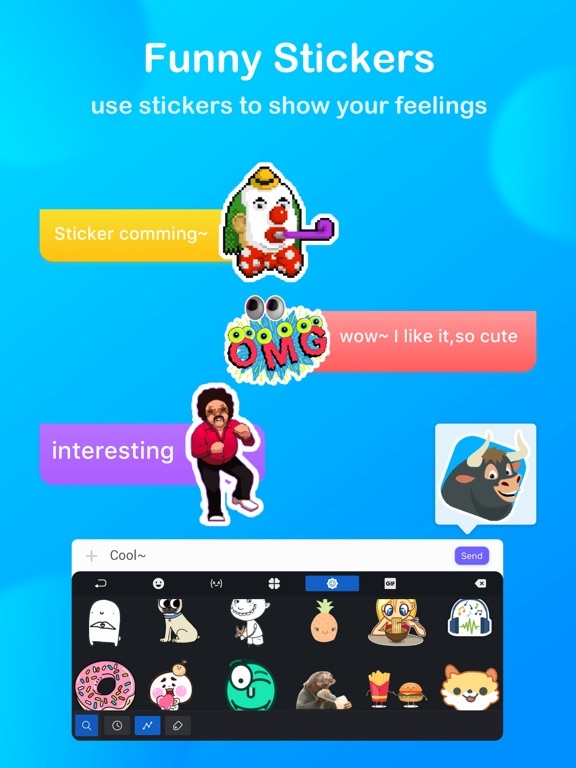 • Set your favorite snap as theme. 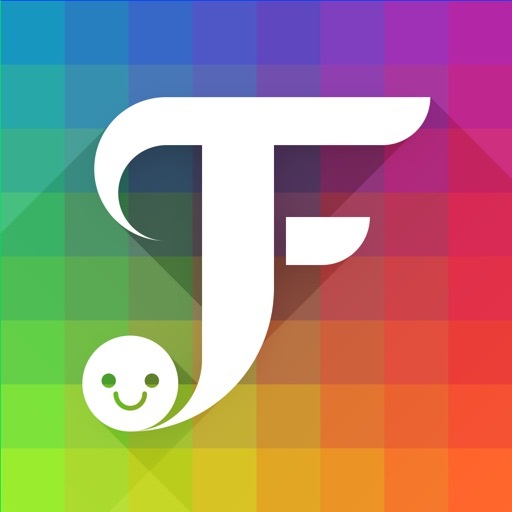 • Up to 100 funky fonts to choose from. • Several amazing fonts to choose from to display on keyboard. • Advanced auto-correct / auto-suggest engine. 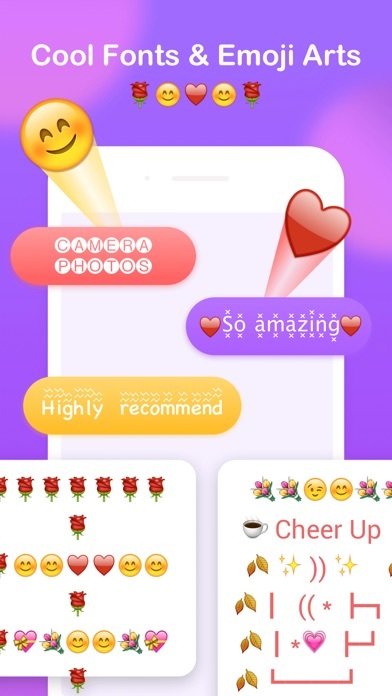 • Integrated Emoji / Emoticon Keyboard and auto-suggest Emoji as you type. 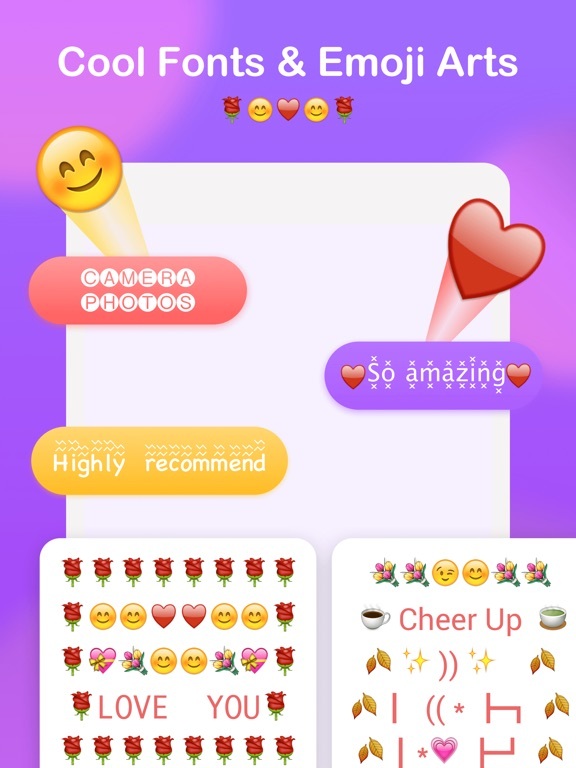 • Integrated Emoji Art Keyboard, one tap to input nicely crafted Emoji compositions. • One-Handed Mode support for iPhone. • Swipe Cursor support, just swipe on space bar to move the input position. • Ability to turn on / off keyboard click sound. • Support ‘shortcuts’ that are created in System Settings. 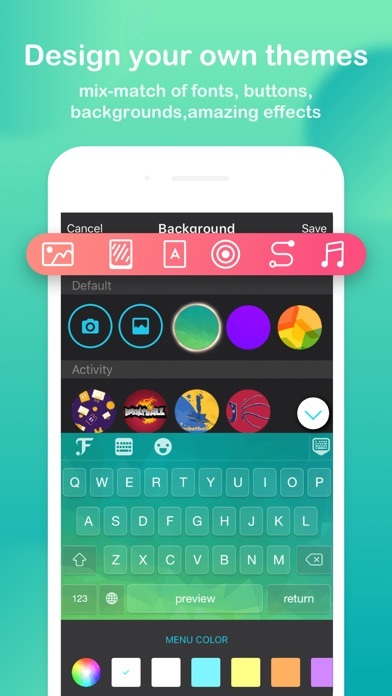 • Layouts and typing behaviors conform to the default keyboard. Think of any application where keyboard is used and there we are, supporting all types of applications! 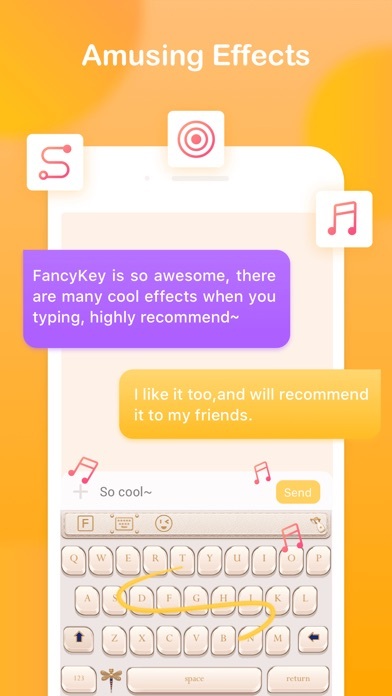 You can get FancyKey Plus through auto-renewing subscription and if you want to continue getting premium features, your subscription should be continued. - Monthly Premium Membership offers $9.99 monthly subscription after 3-day free trial. - Monthly Premium Membership offers $19.99 monthly subscription after 7-day free trial. - Monthly Premium Membership offers $4.99 monthly subscription. - Half-yearly Premium Membership offers $17.99 half-yearly subscription. - Yearly Premium Membership offers $23.99 yearly subscription. Prices are in U.S. dollars, may vary in countries other than the U.S. and are subject to change with notice. Your subscription automatically renews unless auto-renewal is turned off at least 24 hours before the end of the current subscription. Your account will be charged for a renewed subscription within 24 hours prior to the end of current subscription. You can manage your subscription and switch off the auto-renewal by accessing your account settings after purchase. Any unused part or time-span of a free trial period will be forfeited, as soon as you purchase a subscription. And adding more on your requests. 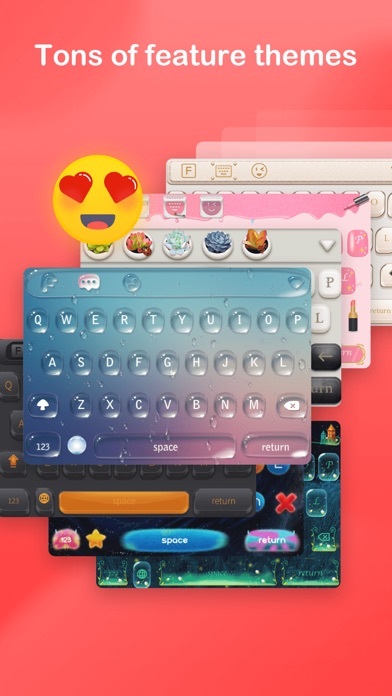 We hope our keyboard changes your life from boring to interesting!